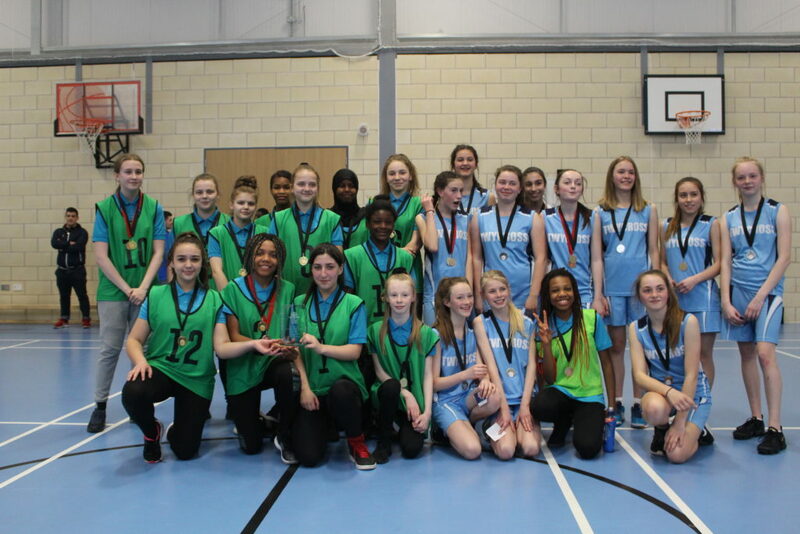 Home » News » KS3 COVENTRY CITY GIRLS BASKETBALL LEAGUE CHAMPIONS! 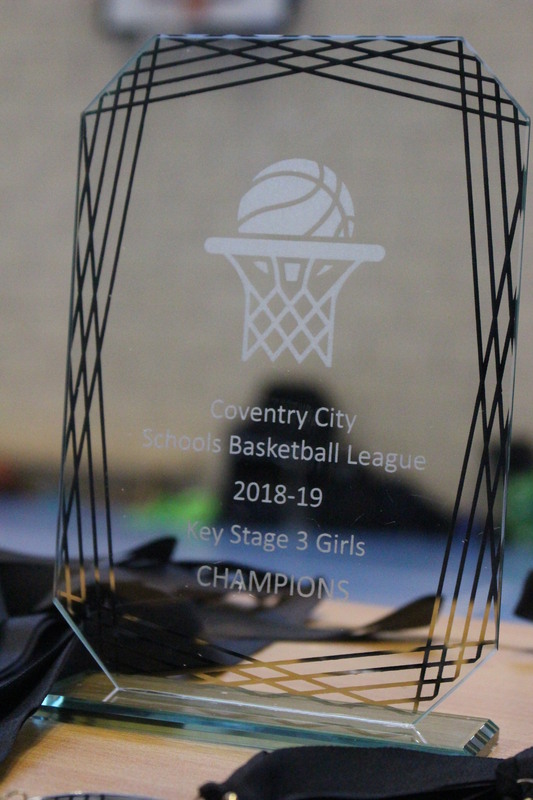 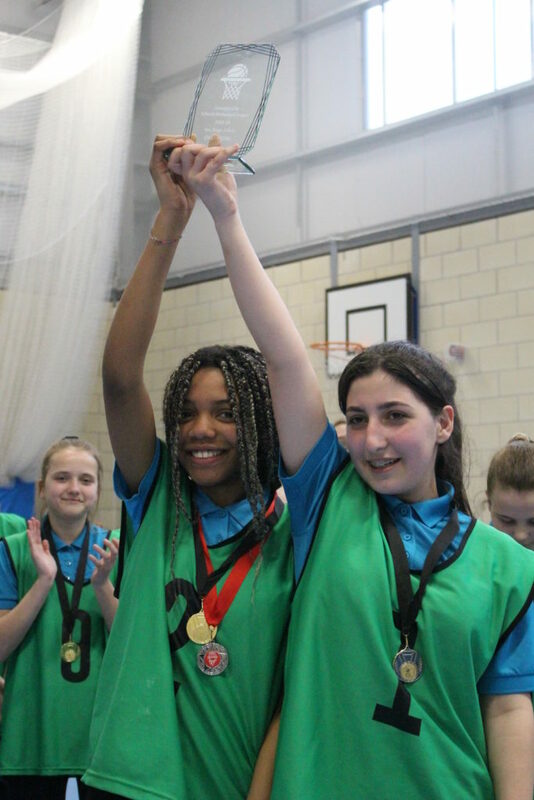 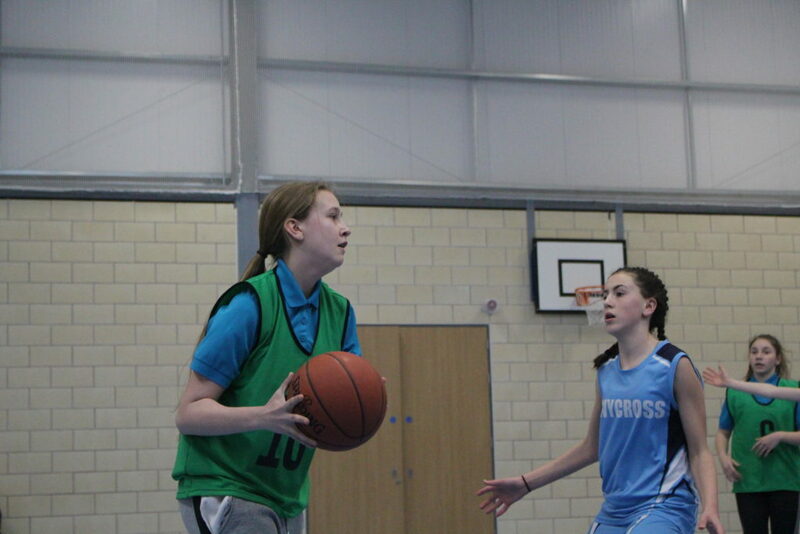 Last week, our KS3 girls won the Coventry City Basketball League! 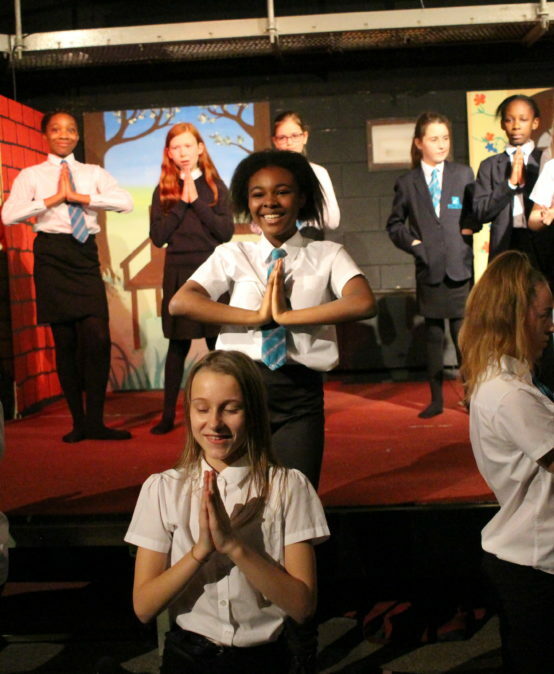 Playing against Twycross House, our girls have been training intensely for this moment and it was great to see the hard work pay off! Winning victoriously (18-4) against the opposition, students have been celebrating by proudly wearing their medals around the school.